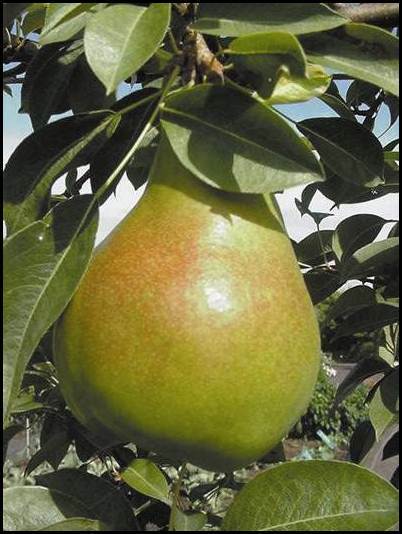 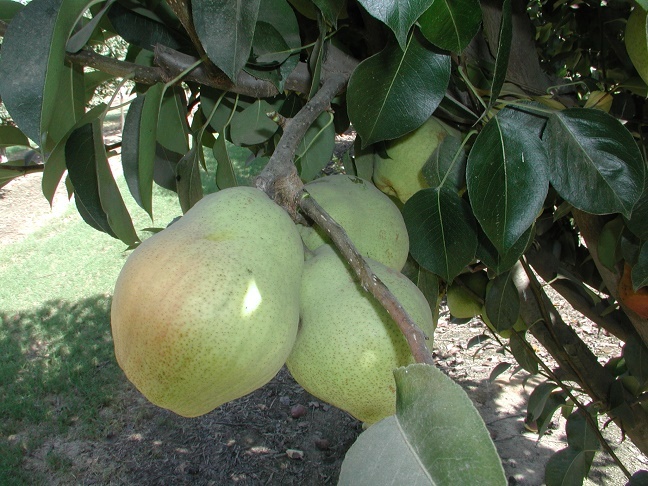 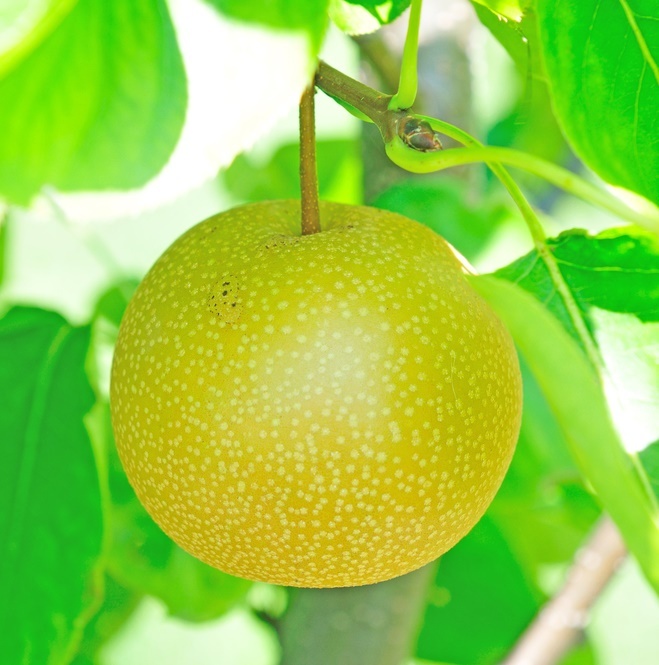 Pears are one of the oldest fruits in the world. 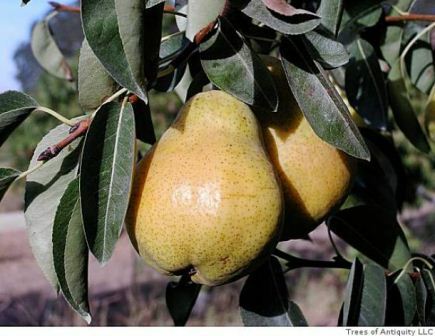 The fruit is juicy and sweet with a soft, buttery, somewhat grainy texture. 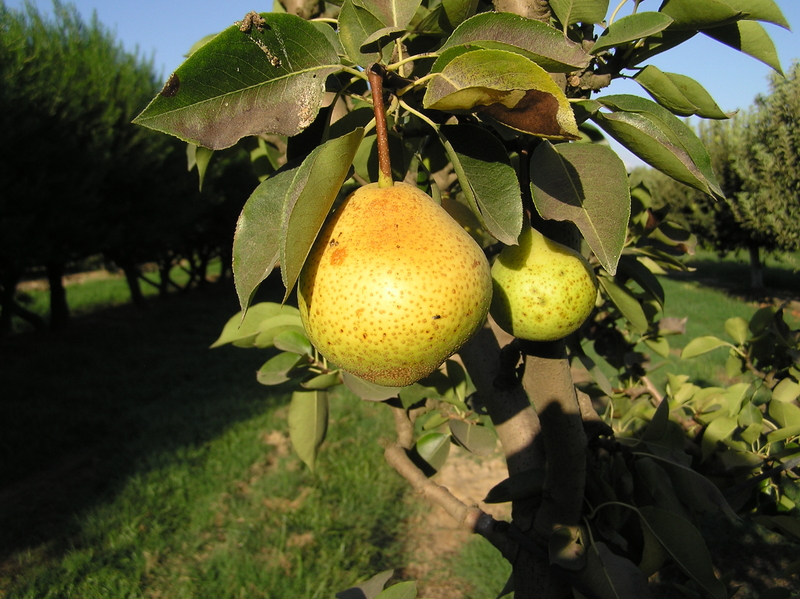 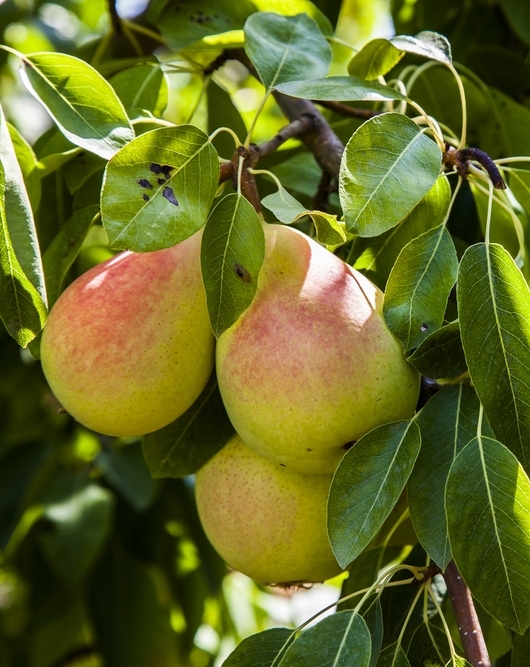 The cream flesh of pears was once referred to as the “gift of the gods.” Plant 2 varieties for cross-pollination.